A shelter for the high-country escape artist, our Refugitive Pants merge lightweight and stretchy, durably waterproof/breathable and windproof 3-layer GORE-TEX fabric with GORE C-KNIT backer technology and essential features for backcountry riders on the move. 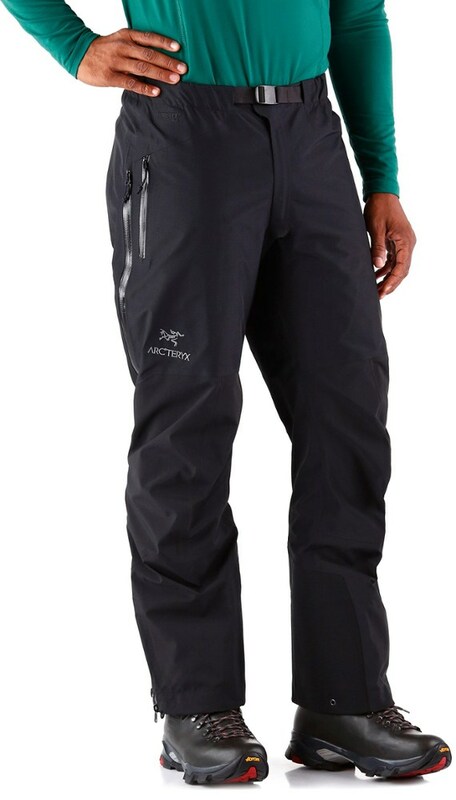 Patagonia created the Men's Refugitive Pants for demanding ski mountaineering objectives. 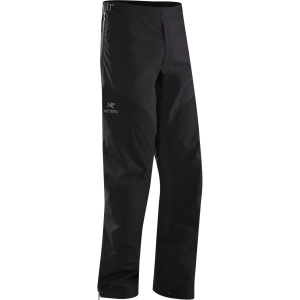 These pants offer unrestricted movement with all the protective benefits of a three-layer Gore-Tex shell. The lightweight and stretchy outer combines with Gore C-Knit backer technology for a softer, more breathable fit than most Gore-Tex shells. 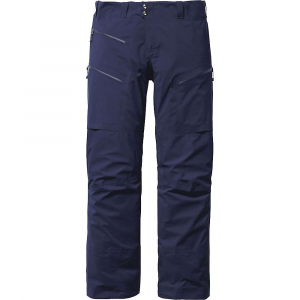 The pants also feature a gusseted crotch and articulated pattern for full mobility as you climb and ski in the backcountry. Large thigh vents allow you to dump heat quickly before you sweat through layers during the ascent. 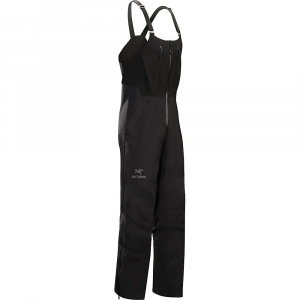 An internal cuff with tie-down loops helps seal out snow, while the durable scuff guard protects the pant from sharp ski edges and crampons. 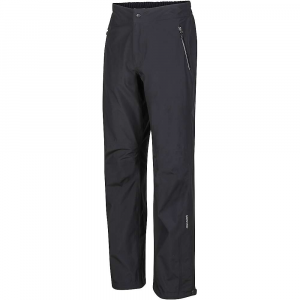 Shop Patagonia Refugitive Pant - Men's-83635-CUSO-S, 83635-BLK-XS with Be The First To Review + Free Shipping over $49.